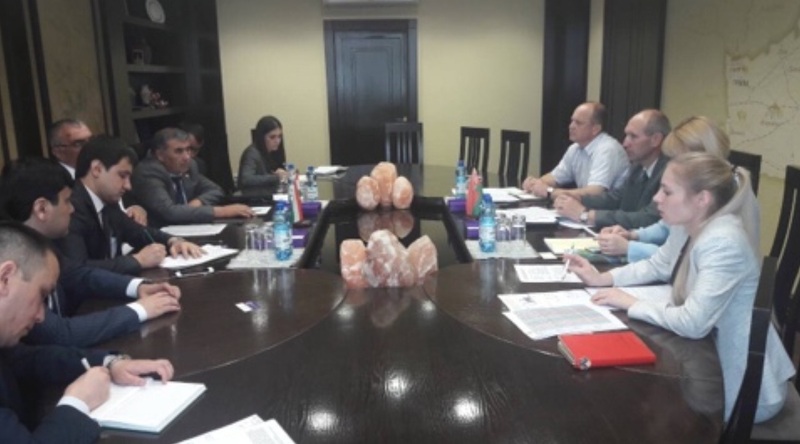 The delegation of the Republic of Tajikistan headed by executives of administrations of free economic zones of the country from 18 to 24 June this year visited the free economic zones of the Republic of Belarus in Minsk and was acquainted with the course of their functioning and development. During the visit of the delegation from both countries signed a Memorandum on mutual cooperation between the FEZ "Panj" and FEZ "Mogilev" and between FEZ "Ishkoshim" and FEZ "Grodnoinvest". The participants of the meeting agreed to take measures to strengthen investment and creation of joint factories in free economic zones. Как Вы оцениваете развитие СЭЗ в Республике Таджикистан?